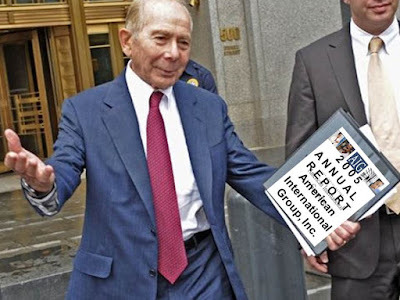 AIG's Maurice "Hank" Greenberg settled with the New York Attorney General for $9 million for "inaccurately portraying A.I.G.’s financial results over four years." Neither Greenberg not Smith admitted to fraud. 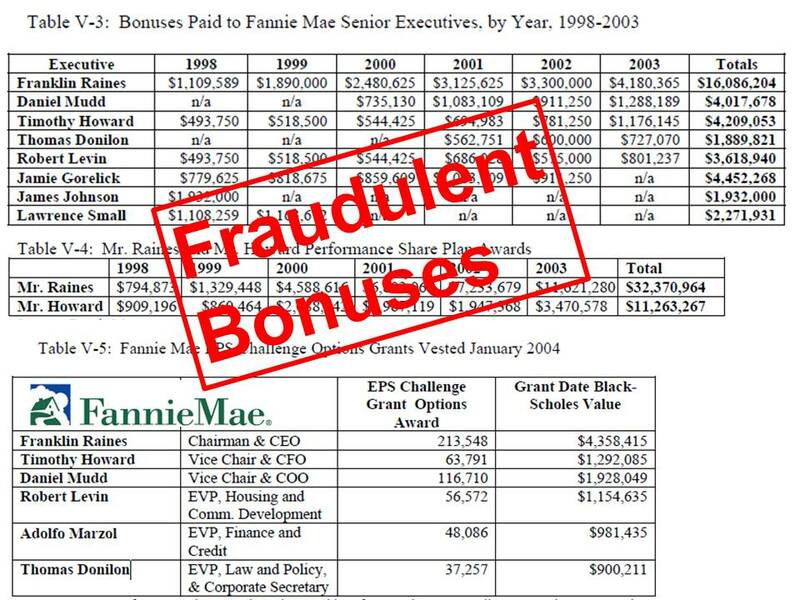 The New York AG sought over $50 million from prior bonuses with accrued interest. That means Greenberg settled for 18 cents on the dollar. 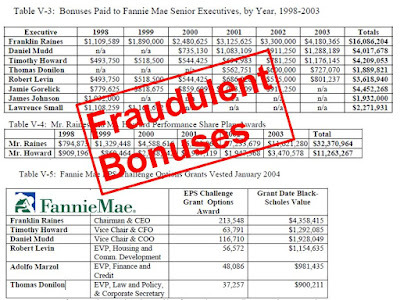 Greenberg is the latest AIG executive to pay back executive incentive compensation. 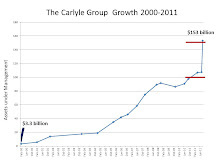 Former CEO Franklin Raines settled for $24.7 million in April 2008 for his role in a six year accounting fraud. Tom Donilon and Jamie Gorelick got to keep their fraud driven executive pay despite burying the whistle blower report from Nye Lavalle. Hank Greenberg paid a relatively small price for his "accounting inaccuracies." Five months after Franklin Raines settled, also without admitting guilt, Lehman Brothers failed. Lehman failed in part due to AIG shenanigans. What might happen five months after Hank Greenberg's settlement? Time will tell. Update 2-13-17: WallStreetonParade took a different angle on Hank Greenberg's settlement.